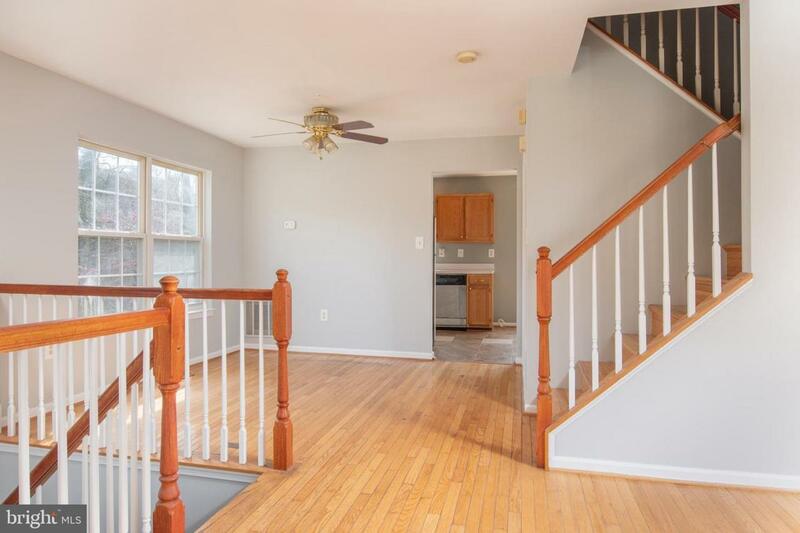 Spacious floor plan with three finished levels to enjoy with a back yard and deck too! 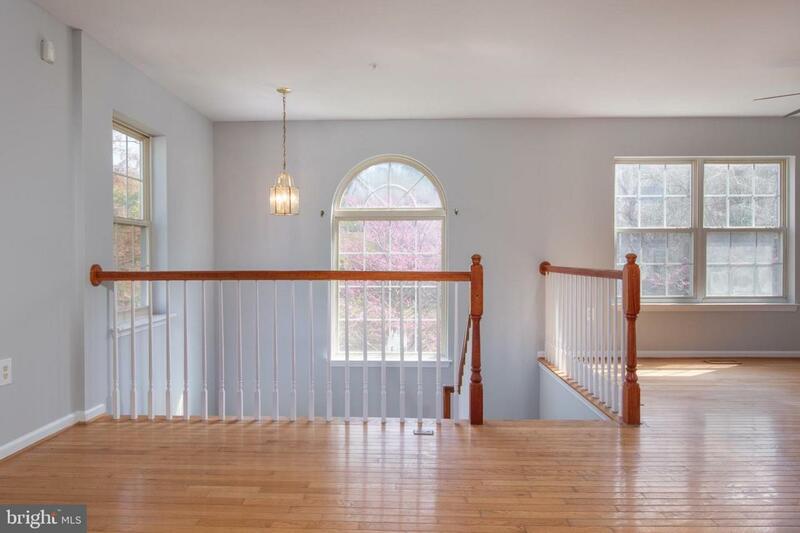 Enter at lower level from front entry or from garage - enter to an inviting foyer and spacious transition to the family room with walk out to rear yard patio, laundry and powder room. Upper living/dining kitchen and nice big deck for grilling and relaxing. 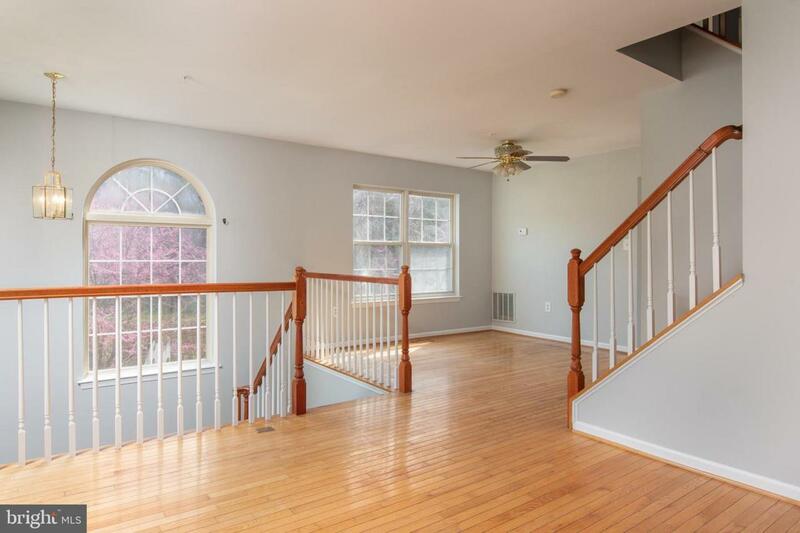 Top floor has master bed & bath with separate walk in shower and soaking tub - two more bedrooms and a hall bath. 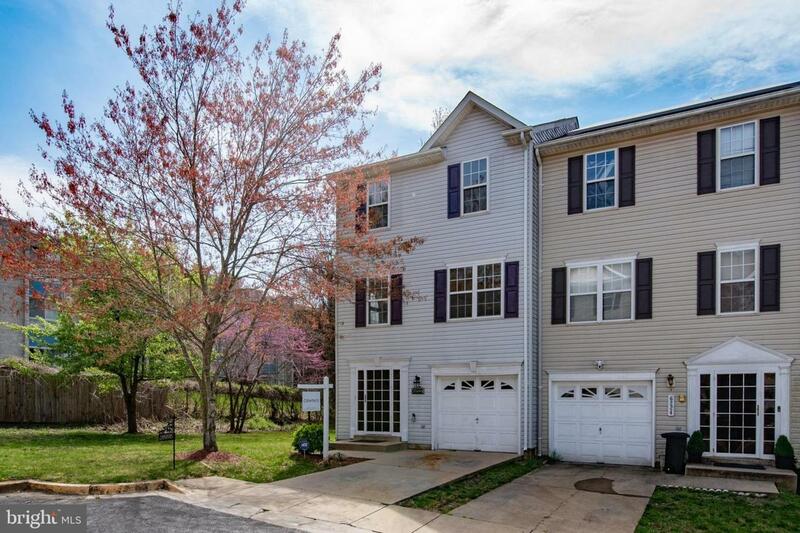 The home faces a wooded parcel and is located near Prince George's Hospital, Rosecroft Raceway, Tanger Outlet and National Harbor!